"Azucar, Canela" creates a unifying journey where three musical cultures and three countries (Spain, Brazil, US) converge. This album takes the fusion of flamenco with the flavors of the old and new cultures to preserve and take flamenco into the future. Madrid born vocalist/composer Rebeca Vallejo is one of the most versatile and innovative performers. Known for combining the influences of her ancestral Flamenco roots and understanding of Brazilian music with the language of modern jazz, Vallejo deftly weaves all these elements into a sound that is truly unique. 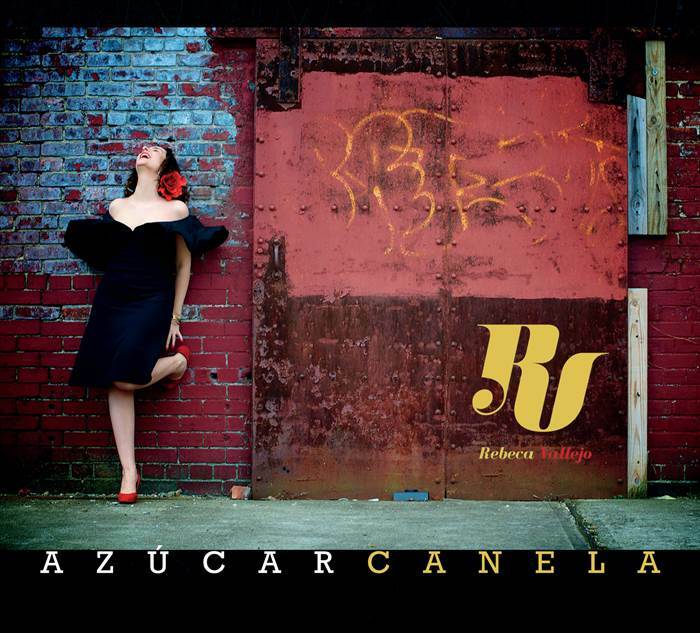 This fundraising campaign will provide for the development of the educational aspect of Vallejo's third studio album: an independently funded full-length CD entitled Azucar, Canela. * The making of a music video to visually illustrate this musical fusion. Azucar, Canela is a collection of eight original compositions (including two unique adaptations of jazz standards and a flamenco interpretation of a Brazilian classic piece). This album aims to reach beyond what’s purely “entertaining” in order to create a unifying journey; where the music of three countries—Spain, Brazil and the US—and their respective “blues” converge.